There are two main ways to interpret you tarot cards when doing a tarot reading—by the book or intuitively. Many people prefer to start by looking up the meanings in the booklet that came with the deck or searching online for the card meaning. 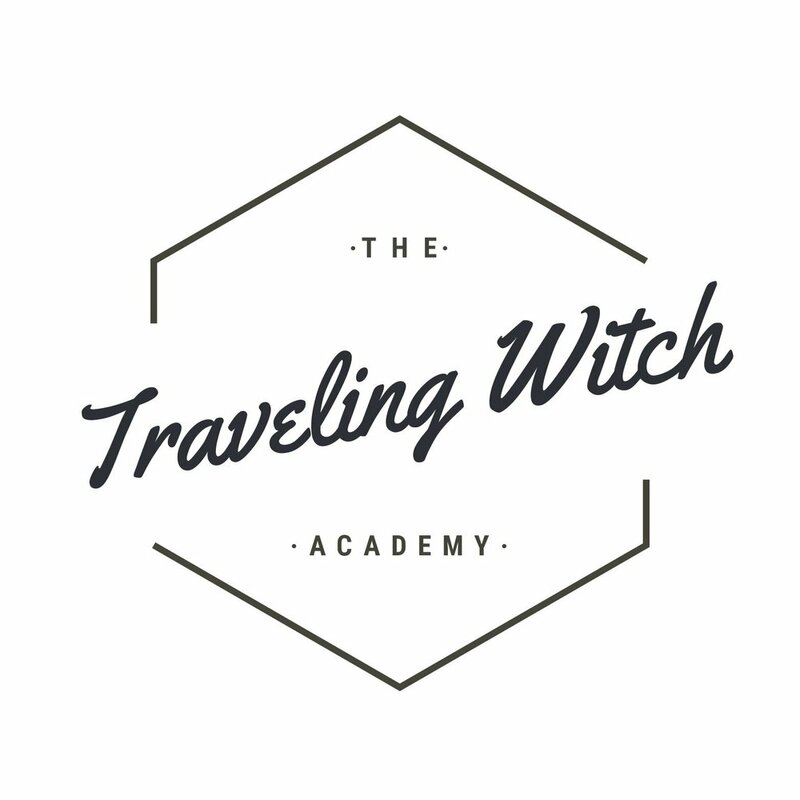 This is a wonderful way to learn because the more often you do tarot readings, more familiar you’ll get with the meanings. Over time, you’ll naturally memorize the meanings through practice. You can also pick a card a day, look up its meaning and journal about what that card means to you. This is a fun way to get to know your deck one card at a time. The other way to read tarot cards is to go off intuition. This is where you interpret a tarot spread solely based on the images of the cards and what feelings come up for you as you’re looking over the cards. This won’t always lead you to a “traditional” tarot reading, but there is still value to this method. An example of this I’ve experienced was when I kept pulling the Ten of Swords. In the Rider-Waite deck, this card is illustrated as a man lying face down on the ground with ten swords sticking out of his back. I couldn’t make sense of the card with the traditional tarot meaning (betrayal, loss, despair). It just didn’t ring true for me, but still, the card kept showing up in my readings. Finally, one day I was talking to my friend who mentioned how she believed everyone had about ten emotional wounds to heal from their childhood—and it clicked. The Ten of Swords was urging me to go inward and heal my wounds. In the weeks following my realization, the “unconventional” meaning of the Ten of Swords proved to be accurate. Though these two methods of interpretation are very different, many witches choose to combine them for a very personal tarot experience. If you work with your tarot deck on a regular basis, you’ll settle into your own style of interpretation quickly and seamlessly.